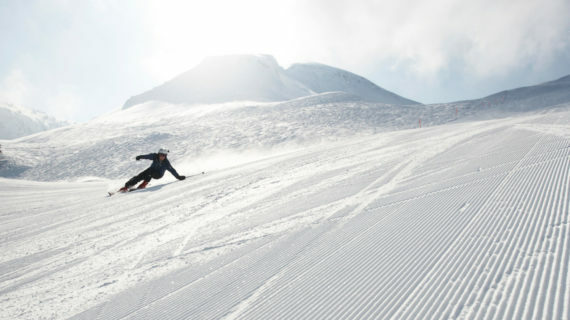 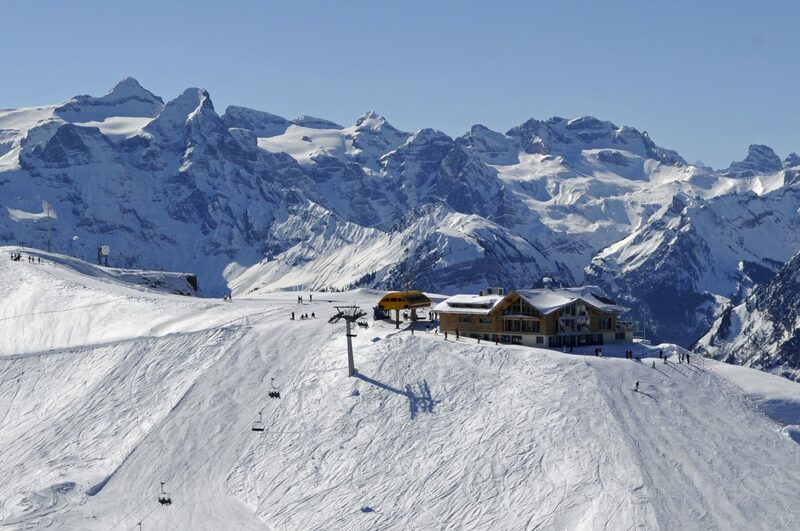 The winter sports area of the Stoos-Muotatal region is diverse and best suited to families. 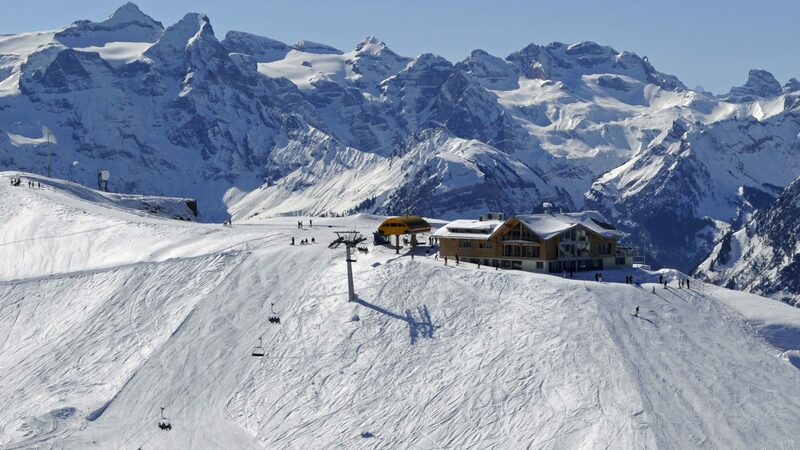 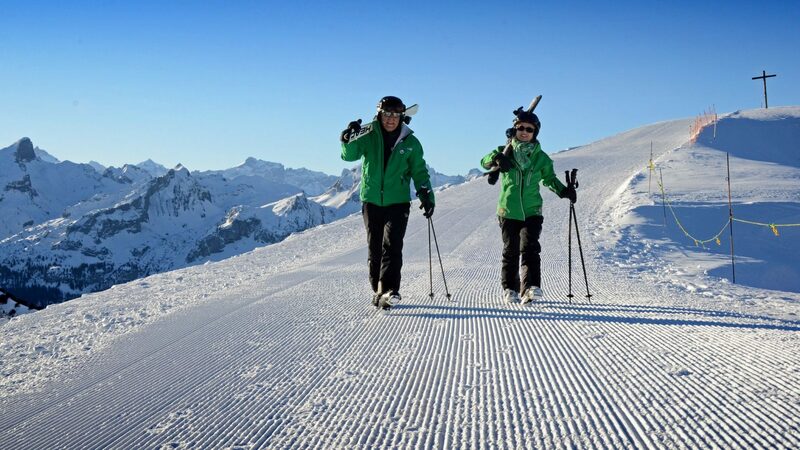 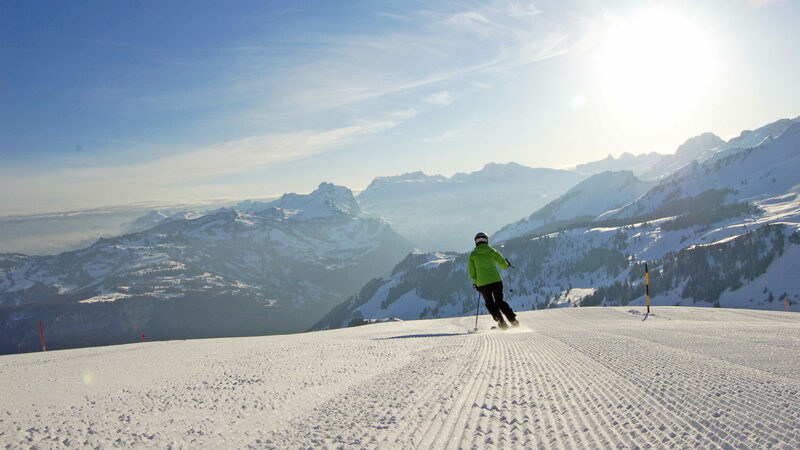 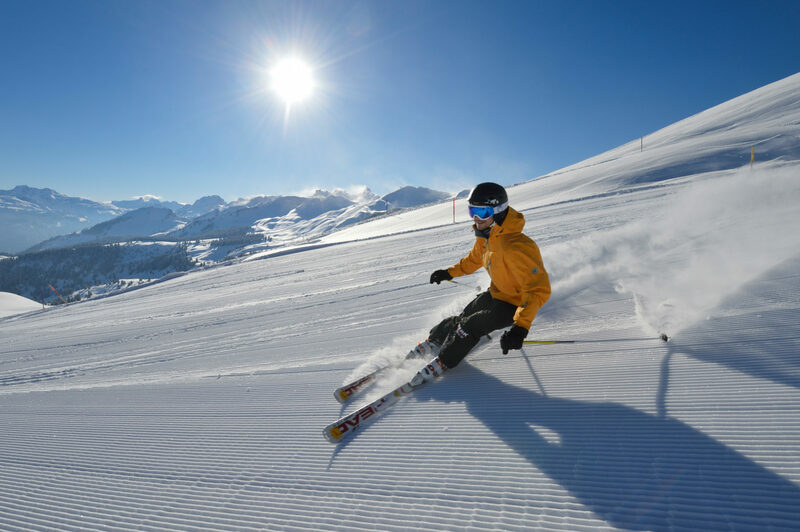 35 kilometres of pistes are prepared from the Stoos on the slopes of the Fronalpstock and Klingenstock, and the ski safari from Illgau is a one-of-a-kind experience. 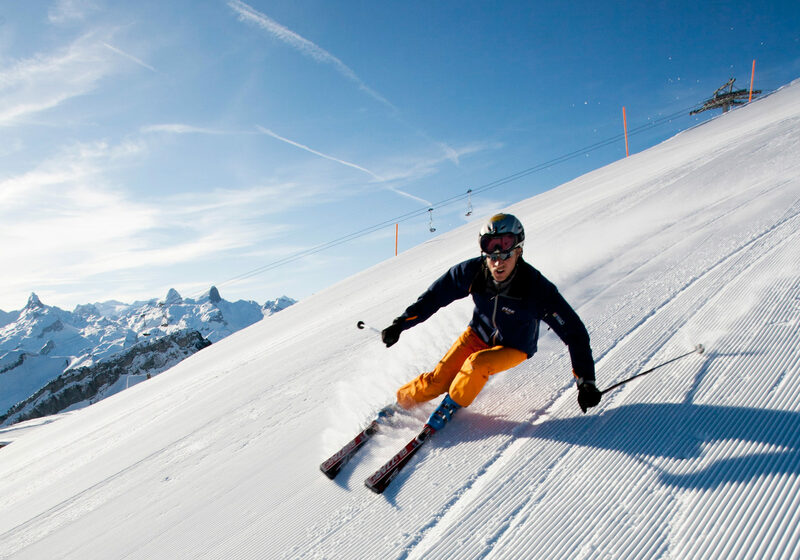 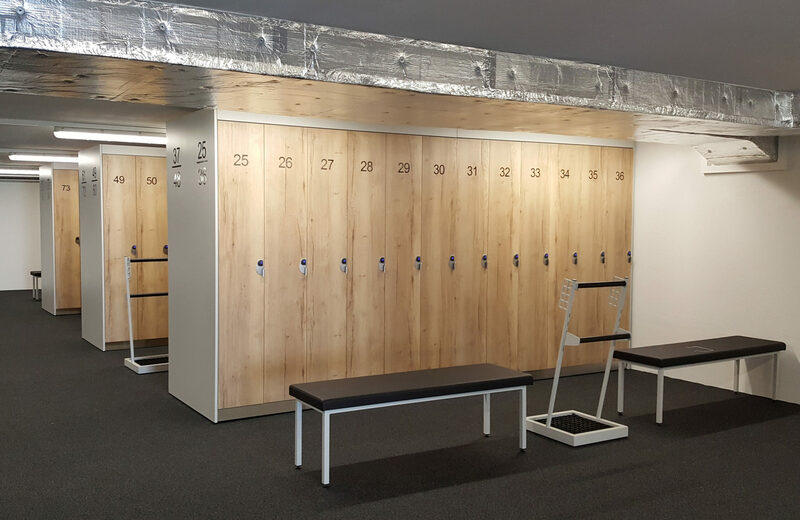 Sew your skis or your bag safely in our Ski- & Baggagedepot.